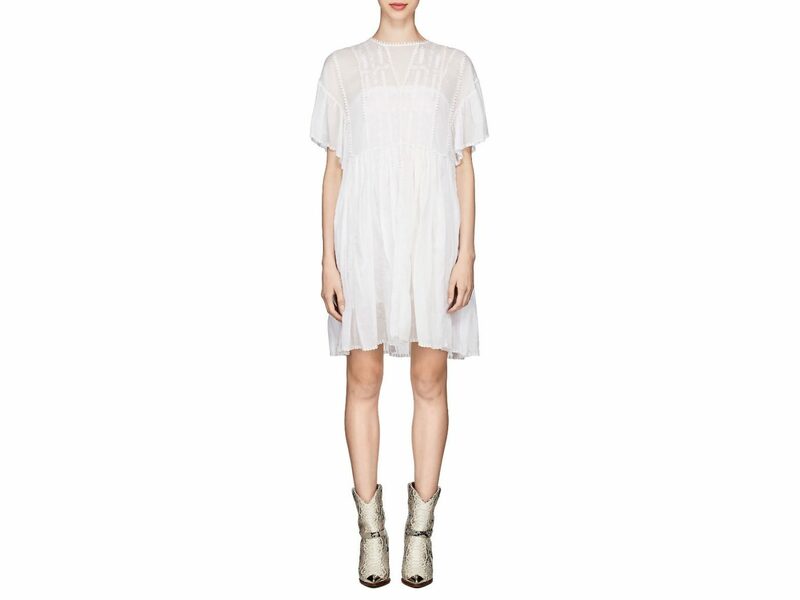 Nothing screams summer like an LWD. 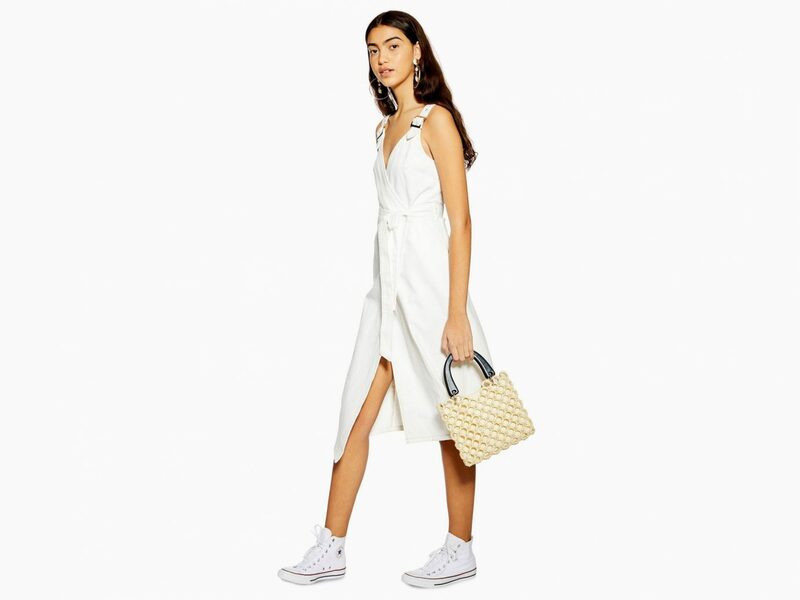 Whether you're all about floaty and frilly, or something more structured, we found the best white dresses for your next vacay. 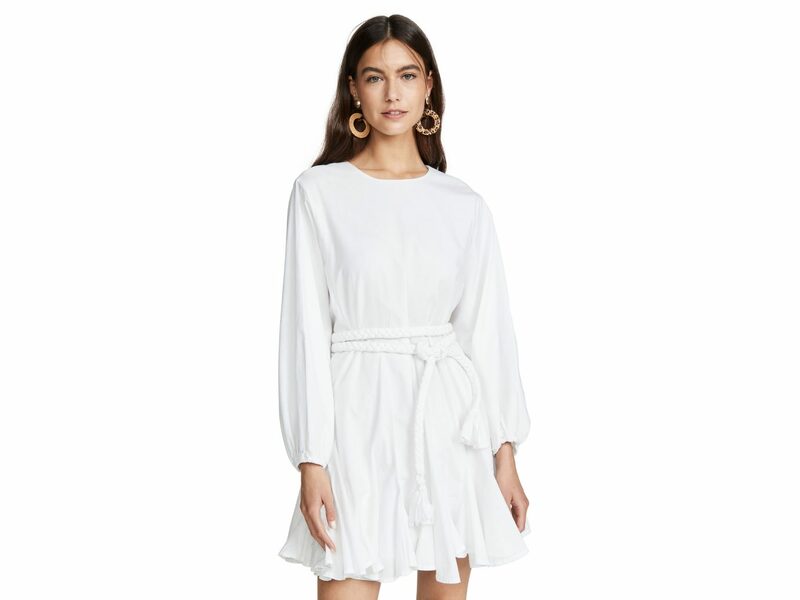 This airy dress from Club Monaco is the epitome of effortless style—just imagine it flowing behind you in a beachside breeze. 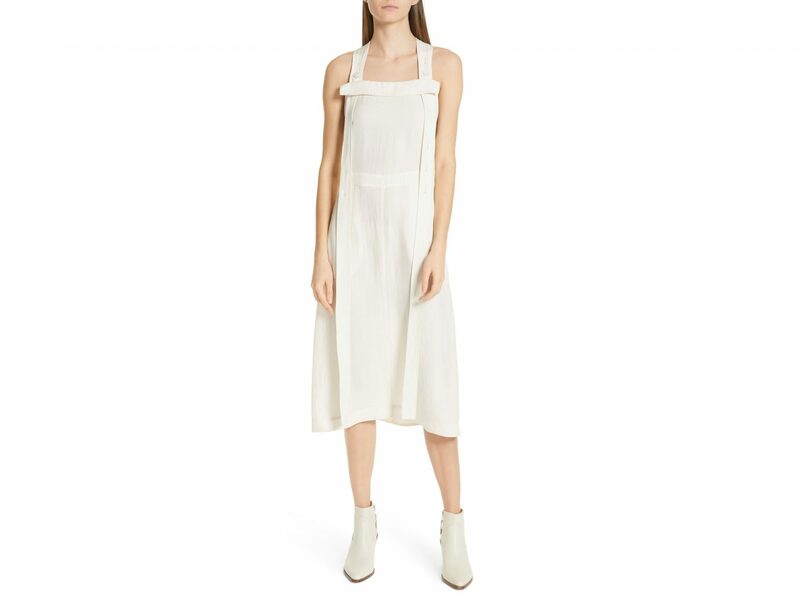 For a look that's less beachy and more city-chic, go for this pinafore dress from Rag & Bone—it's the perfect way to try out the square neckline you've been seeing everywhere. Still using a big t-shirt as a swimsuit coverup? It's definitely time for an upgrade—but that doesn't mean you have to go crazy with those lacy, embroidered, glam-girl tunics. 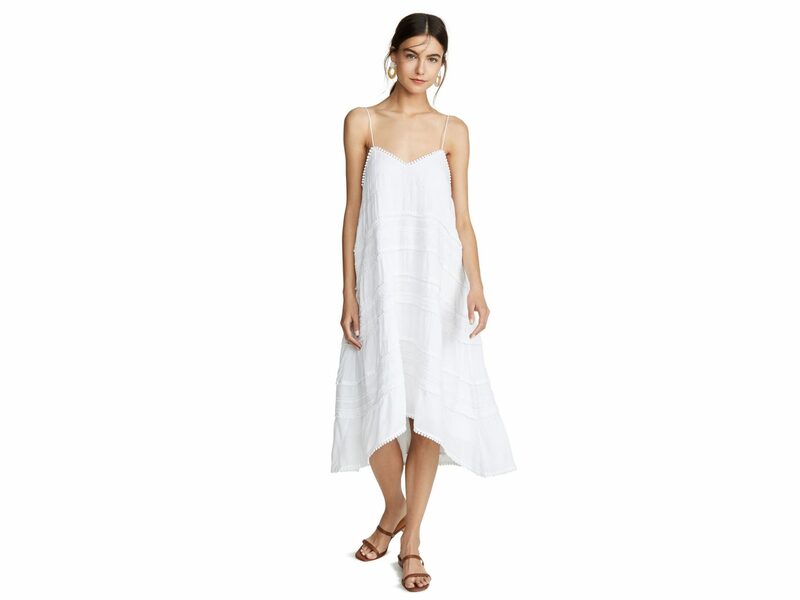 This linen midi is chic in the simplest way possible. With its puffed sleeves and eyelet details, this dreamy dress is practically begging to be taken on a European countryside getaway. Shop the look, book the trip...you deserve it. Little white dresses are so classic that it can be hard to find a super modern one, but Rhode's Ella Dress manages to achieve an of-the-moment attitude with its thick rope belt and puff sleeves. 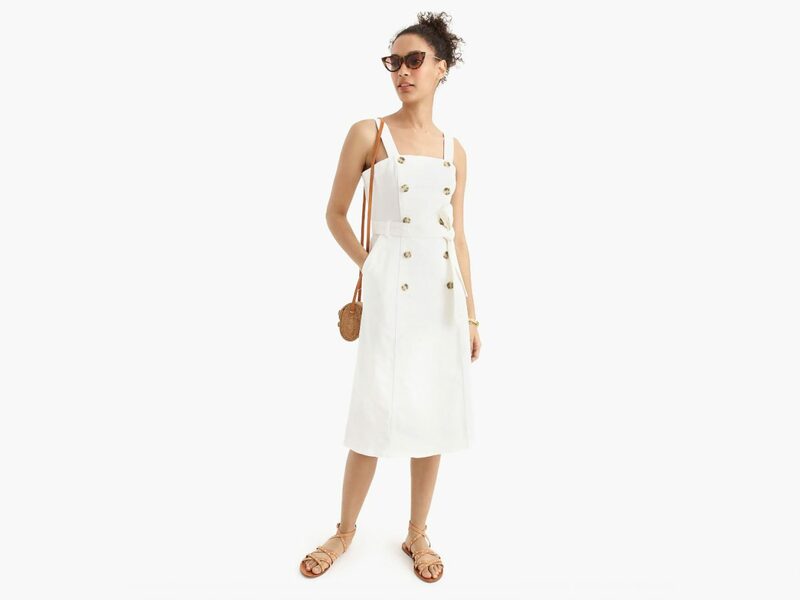 For an easy daytime look, throw on this trench-inspired, button-front dress from J.Crew. 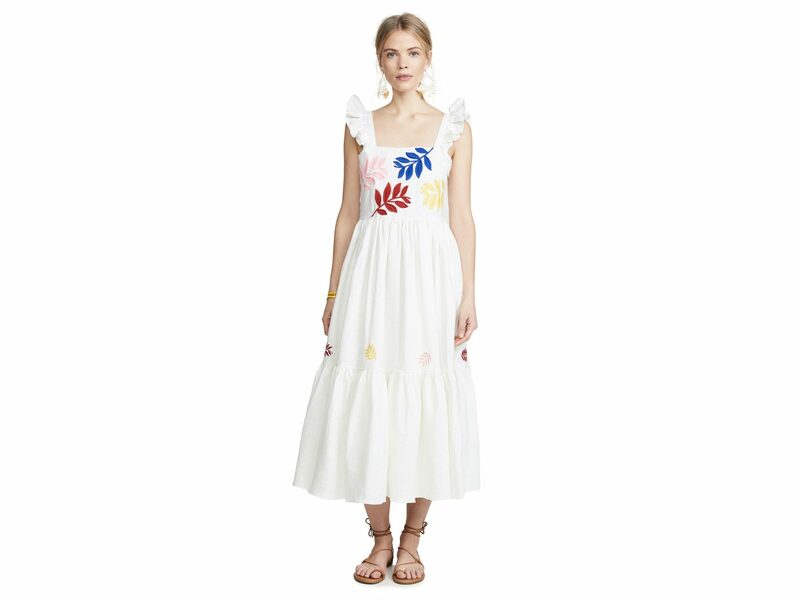 Add a dash of whimsy with this embroidered Carolina K dress. We love the ruffled straps and tiered hem details. 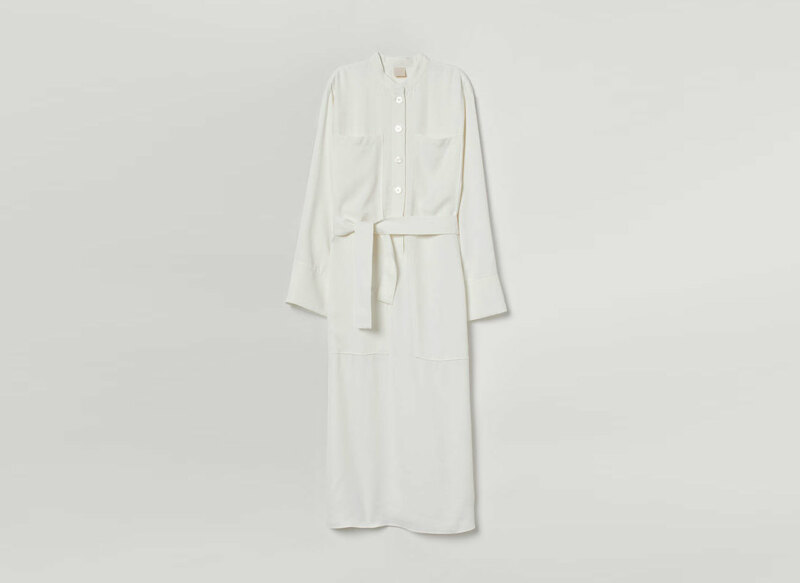 Test out the runway-popular borrowed-from-the-boys trend with this cotton shirtdress from Everlane. Isabel Marant Étoile is known for an easygoing Parisian sensibility, and that comes through perfectly in this feminine smock dress. 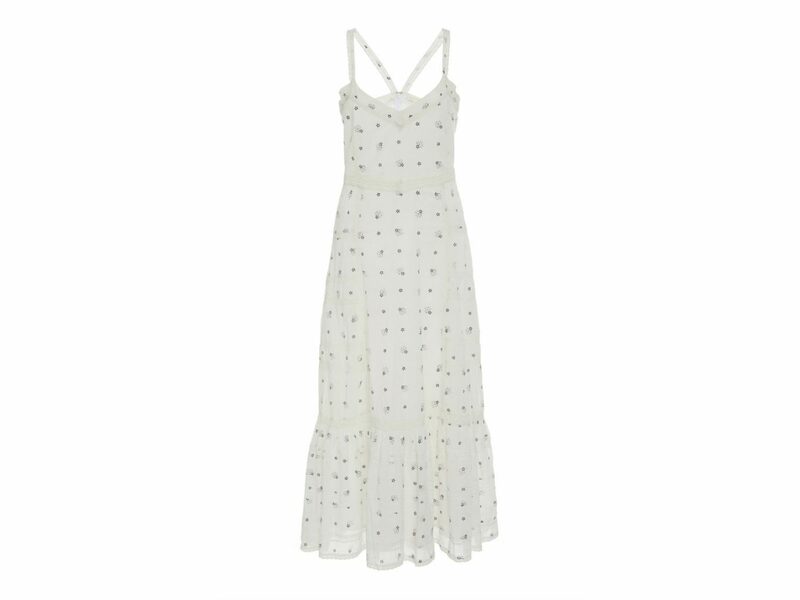 For an eyelet lace that's more flirty than saccharine, we love this mini from Urban Outfitters. Its defined-waist, sleeveless silhouette adds a little edge to the typically-sweet fabric. If you're the laid-back type, opt for a t-shirt dress with fun detailing, like this midi from See by Chloé. It has a drawstring tie waist to highlight your shape without trying too hard. Want to show some skin? Do it in this halter mini, your new favorite summer going-out dress. 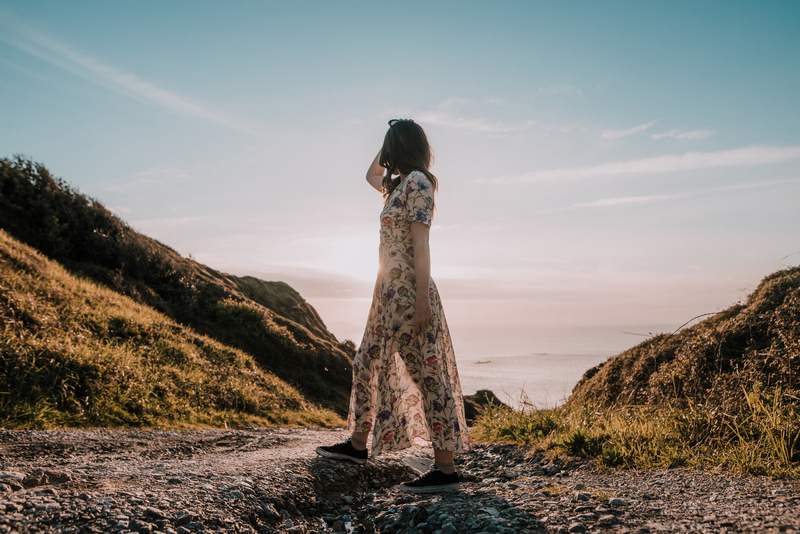 Prairie dresses were a major trend during spring fashion week, and it's easy to see why—this floral maxi is carefree and cool at the same time. Not into the girly ruffles, lace, and floaty fabrics? You're in luck—this twill shirt dress is the total opposite of all that. Another alternative to the lacy white dresses? Denim! This modern midi features buckle straps and a tie waist for added interest. Layer this gauzy maxi over your favorite bikini to go straight from the shore to the streets. The best part of this pretty number? 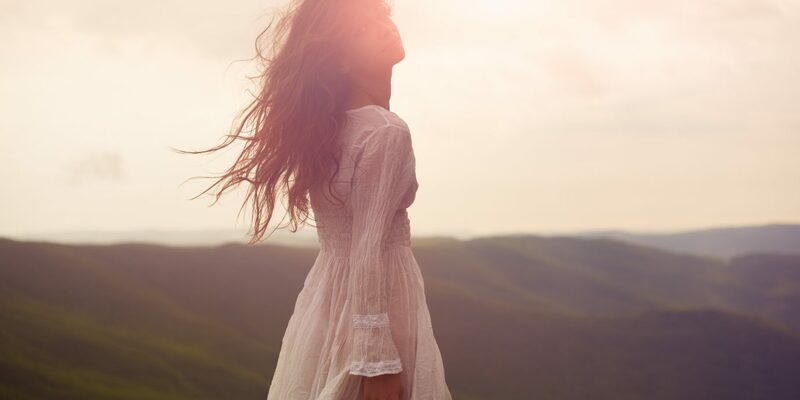 It's made from 100% organic cotton and sourced from Piece & Co. textiles, a company that empowers female artisans in developing parts of the world. Embrace the popular button-up '90s look with this spaghetti-strap style from Stelen. Here at Jetsetter, our style editors curate everything you need to travel—and live—smartly, fashionably, and consciously. All of our market picks are independently selected. If you buy something we link to on our site, Jetsetter may earn commission.